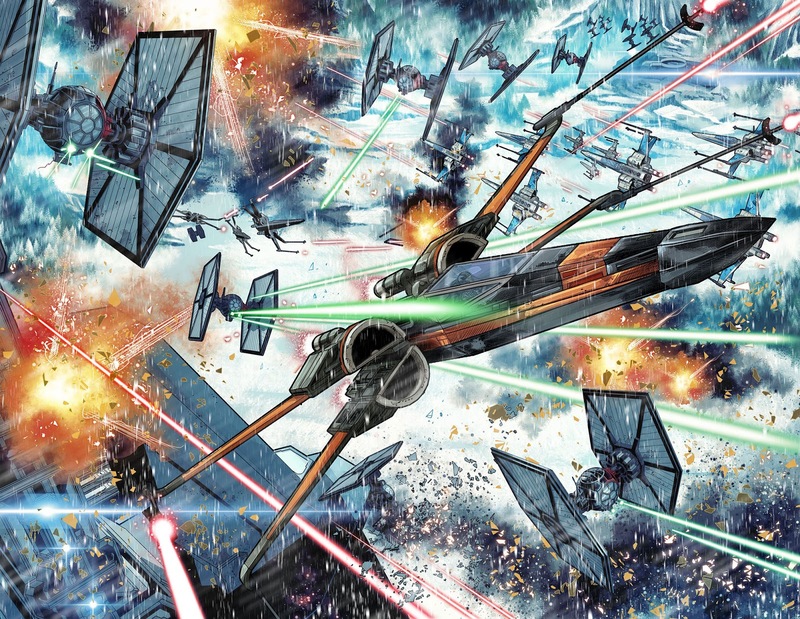 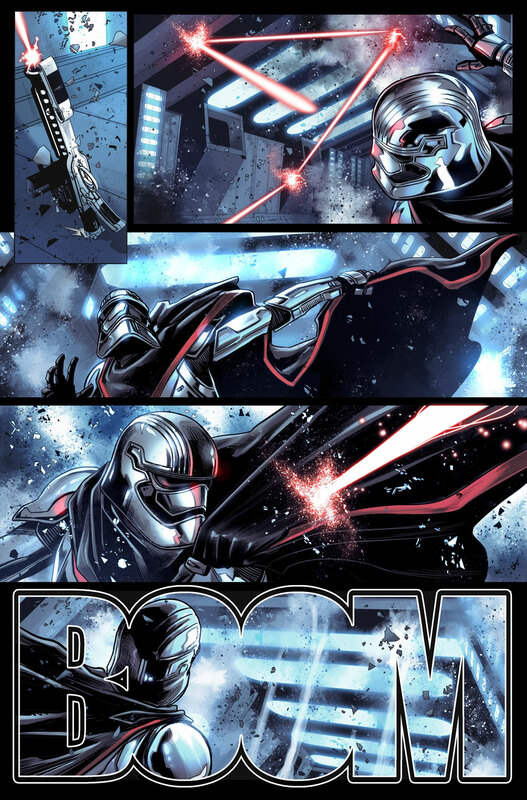 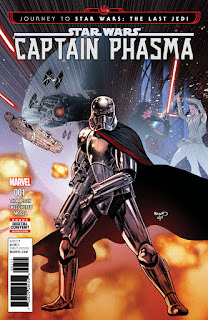 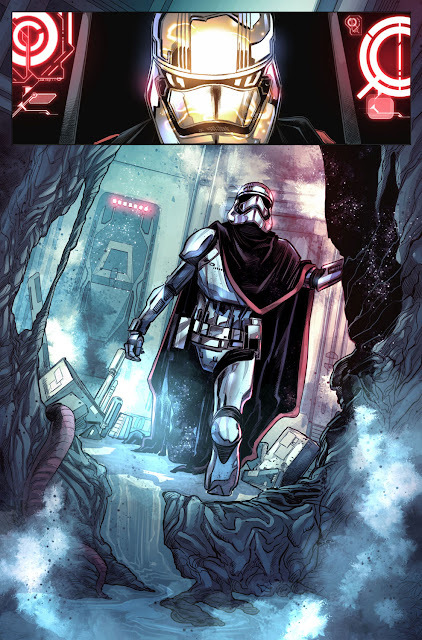 Your First Look at JOURNEY TO STAR WARS: THE LAST JEDI – CAPTAIN PHASMA #1! It’s the galaxy’s big mystery: How did Captain Phasma survive the destruction of the Starkiller Base in the final moments of Star Wars: The Force Awakens? 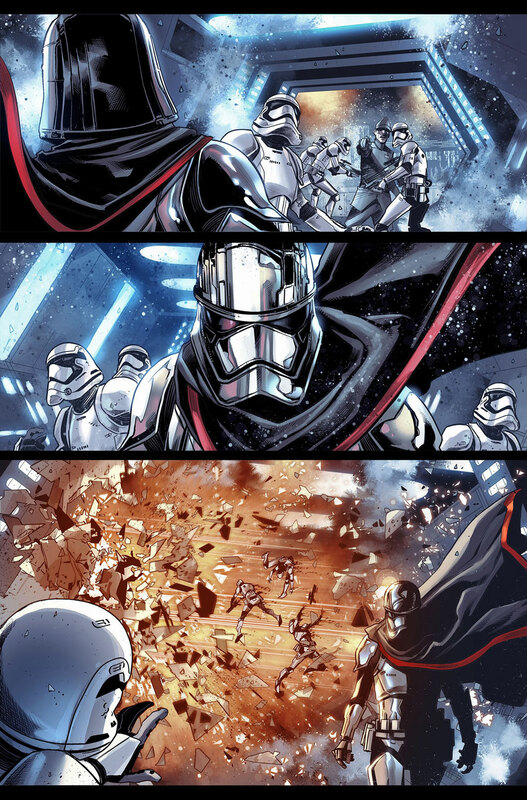 All will be revealed this September, when superstar writer Kelly Thompson (Hawkeye, Star Wars Annual) teams with blockbuster artist Marco Checchetto (Star Wars: Shattered Empire, Star Wars: Screaming Citadel) to bring you JOURNEY TO STAR WARS: THE LAST JEDI – CAPTAIN PHASMA #1, a four-part miniseries bridging the events between Star Wars: The Force Awakens and the upcoming Star Wars: The Last Jedi!